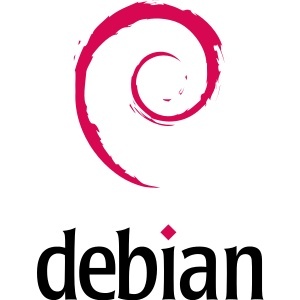 Debian 9.4 is now available as the latest maintenance release for the Stretch release series. As usual for Debian point releases, Debian 9.4 just consists of security fixes and other corrections for its stable code-base. Debian 9.4 has a new upstream Linux kernel release, various dependency fixes for some packages, an infinite loop fix in Glade, several CVE security fixes, a larger stack size for NTP, a new upstream release of their NVIDIA proprietary driver package, Python 3 dependency fixes, and other security fixes. The complete list of package changes for Debian 9.4 can be found via today's release announcement at Debian.org.